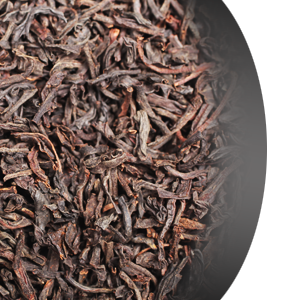 A remarkable Assam whole leaf tea of distinctive quality. Carefully processed large bold whole leaf with plenty of golden tips. A remarkable Assam whole leaf tea of distinctive quality. Carefully processed large bold whole leaf with plenty of golden tips. Full bodied in the cup with a bright dark amber liquor, it richly smells like fresh baked white bread with a deliciously sweetish malt like taste. A highlight and must have for every tea connoisseur.